My beautiful kids...I couldn’t be without them. I rely on them too much, but I know they are going to be amazing adults. 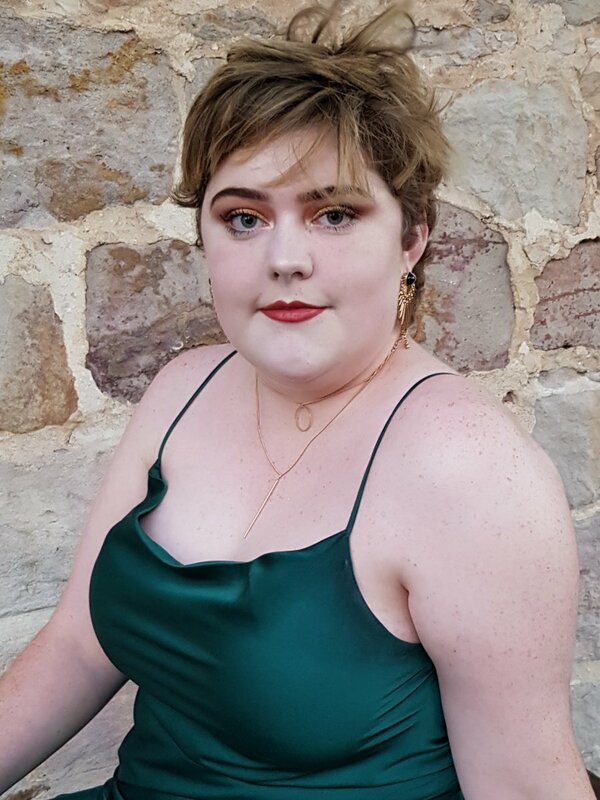 Carrah had her year 12 ball on the weekend. Connor was awesome; she needed help doing up her dress etc, all the things one handed mum couldn’t do. She suffers terrible anxiety, and the week leading up to the ball was full of tears and panic attacks, so I’m very proud of her for actually getting herself together and getting to the ball! She chose the green dress, much to my delight. 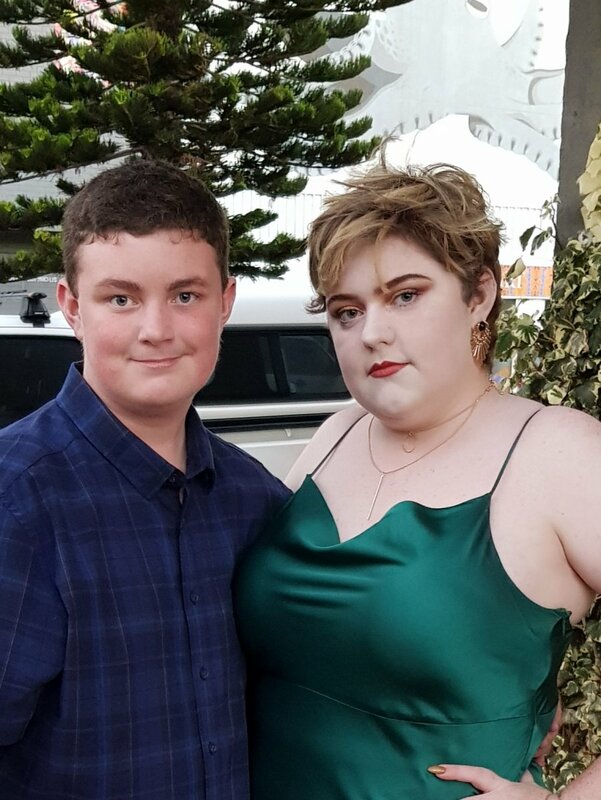 Guess what colour I wore to my year 12 ball?? Being 30 years ago, I had huge shoulder pads in my dress! Things have changed! Interests:Improving my organizing and planning skills, spending time with my cat "Kitty", spending time with my family, being involved in my local stroke support group, the brain, and giving support to other stroke survivors or anyone that i can. Interests:Mother of two great boys!! If you don't have young men hanging around your house looking all misty-eyed already, they'll start flocking there in droves any day now. She is utterly gorgeous! You have very good reasons to be proud of them both.